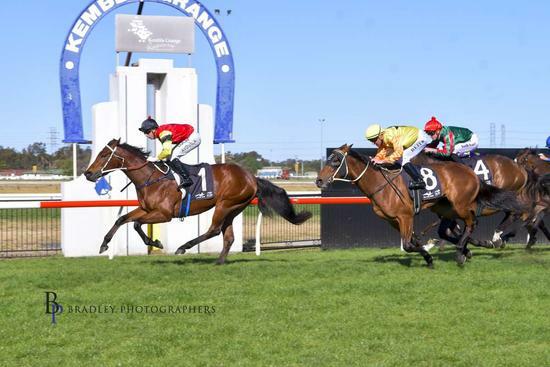 Virgilo has secured another home track win at Kembla Grange on 17 September 2017 winning the Class 2, 1300 metre race. Alby jumped from barrier 9, carrying 60kgs with jockey, Brenton Avdulla on board. He settled nicely at the tail end of the field, finding his run along the rails. At the turn, he pushed his way into clear running and found the line in impressive fashion beating home Torvill and Fantastic Man. Thank you to Brenton Avdulla for a superbly smart ride. (photo courtesy of Bradley Photos).